To give students the opportunity to meet their Scottish Representatives. To educate students on politics make informed political decisions. 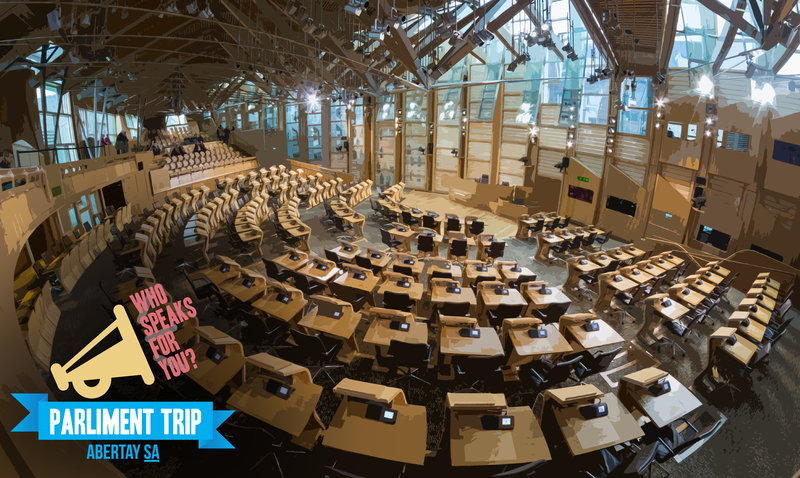 Who Speaks for You ran in 2017 and 2018 and activities included a free parliament trip for students to visit Holyrood. These events were reasonably well attended and feedback was positive. To make it clear that we believe students should not be viewed as customers and that universities should be run as a public good and not as a business. To stand in continued opposition to the universities engagement with the TEF (Teaching Excellence Framework). 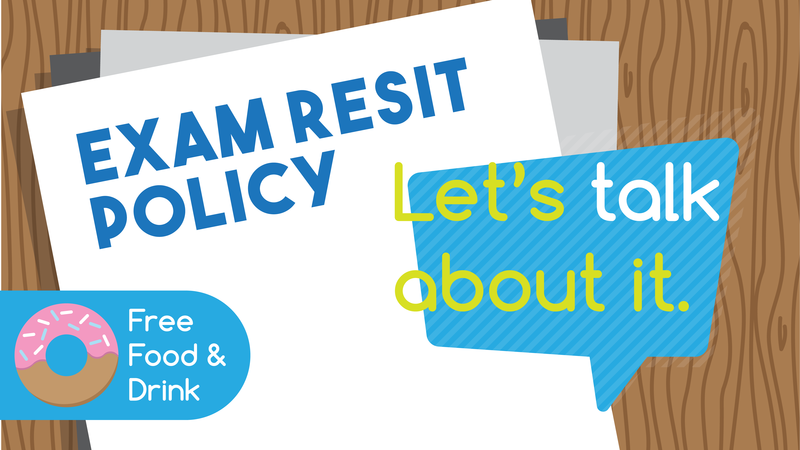 We believe that the government and university managers need NSS results not only to implement the TEF, but to manage the already-existing marketisation of the university system. A motion was passed at SRC #3 (2018 NSS Boycott) that encourages fourth year students to boycott the NSS and argues that the NSS only further pushes the narrative of competition between universities rather than supporting the values of an open and collaborative education. By refusing to fill it out, we can therefore disrupt their business and gain leverage that helps students push them to concede to our campaign. A motion was also passed at SRC #1 in support of the national demonstration for free education that took place in London in November 2017 (Demonstration for Education). NUS research found that 1 in 3 students face unwanted sexual advances during their time at university. The Students Association ran a number of workshops at the beginning of second semester for class reps, society committee members and sports presidents around sexual consent. We recognise that the current provisions in place at university are far below what is required. We are looking to host more of these workshops in the future, with a group also looking at how we could improve the highlighting information and offering support to students. To provide a free, accessible and anonymous feedback service to students to fuel the campaigns and visions of the SA. To raise awareness of Mental Health in university and the services available. To better tailor our university environment to help and support students suffering from Mental Health, through a variety of activities. With more than one in four students experiencing some form of mental health issues while at university, we recognise that mental health is a significant issue that is having a devastating impact on students across the country. 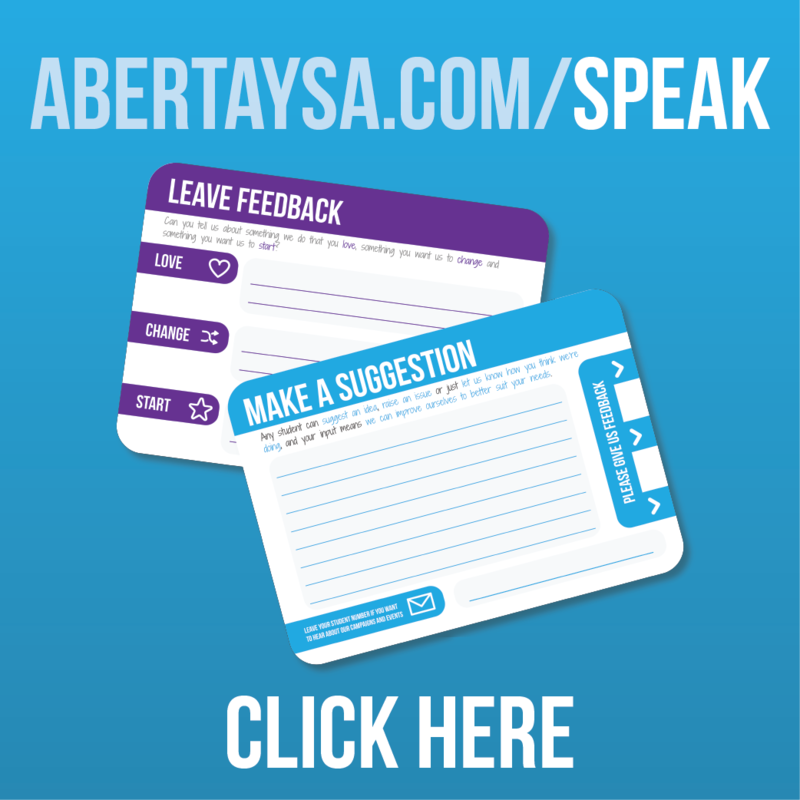 We want to hear from the experiences of students and work to improve the services and opportunities available to students here at Abertay. We will be working with the university to provide a hub of information for students available on the MyAbertay page (Student Minds). 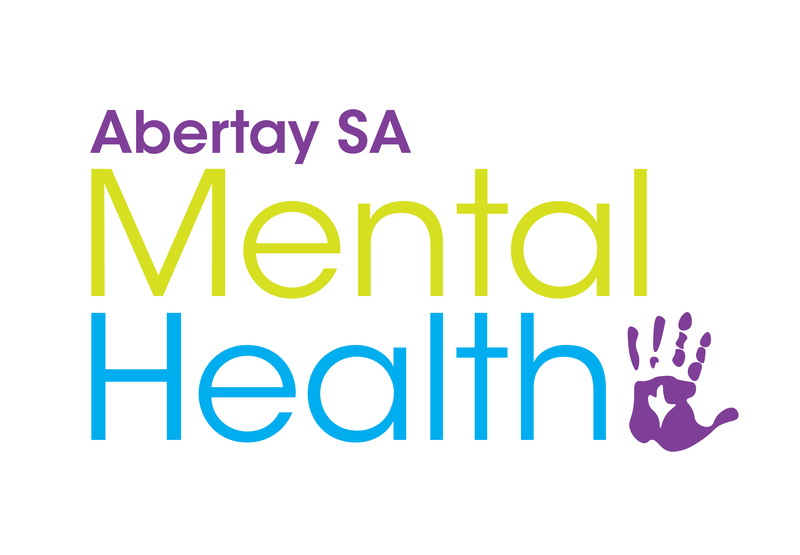 We will also be relaunching our Abertay Mental Health Facebook page soon. The Students Association recognises that end of semesters can be very challenging, especially for student parents who have other responsibilities. Together with Rise & Shine Childcare, we provided a free mobile creche which allowed student parents to book childcare for their children so that they can have more time to revise for exams. We received some positive feedback from student parents who appreciated the service. This is a service that we may look to run in the future but it does require high engagement to be viable. So if you are a student parent then please get in touch via email or social media, however you prefer, and let us know if this is something that interests you. To provide free feminine hygiene products to students. To promote awareness of the “Pink Tax”. To send postcards to the Chancellor of the Exchequer in opposition to the tax. The campaign was run from January until May 2017. We sent over 100 postcards to the Chancellor of the Exchequer and managed to get Feminine Hygiene Products sold at cost price in the Campus Shop. All Female and Non-Gendered bathrooms. To show the university that students (and others!) at Abertay wanted more from the building and that investment into it was needed. The campaign ran from January 2017-May 2017. Workshops were held so that students could come along and envision the future of the student centre. Students were asked to develop plans and features that the building could have.  Coin voting was in operation during the feedback gathering phase of the preferendum. It was a quick and visual way to gather students opinions in a engaging manner. Finally we asked for students to vote on the various options that had been brought forward by the previous feedback collection methods. Voting was carried out online via the SA website. Once voting had finished a report was created and presented to the university. 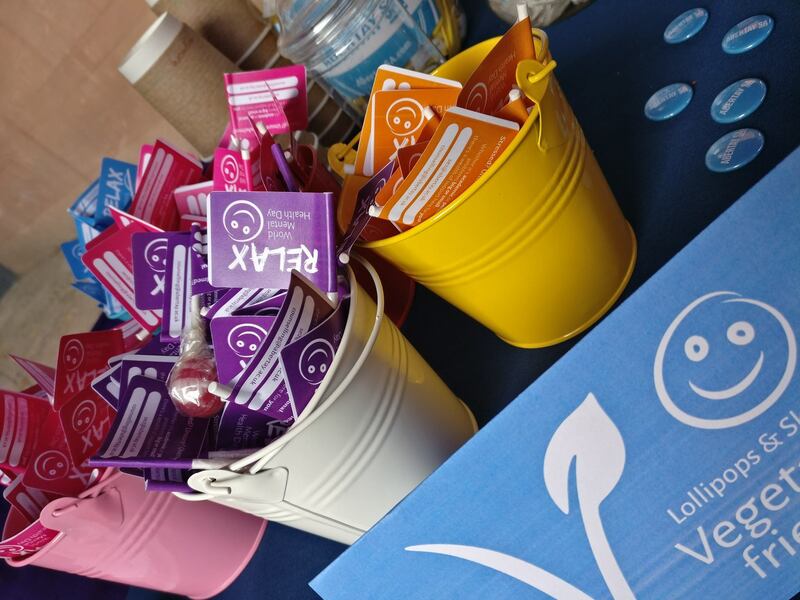 To relieve stress on students during exam time and promote looking after yourself by providing free hot drinks and snacks during revision week. 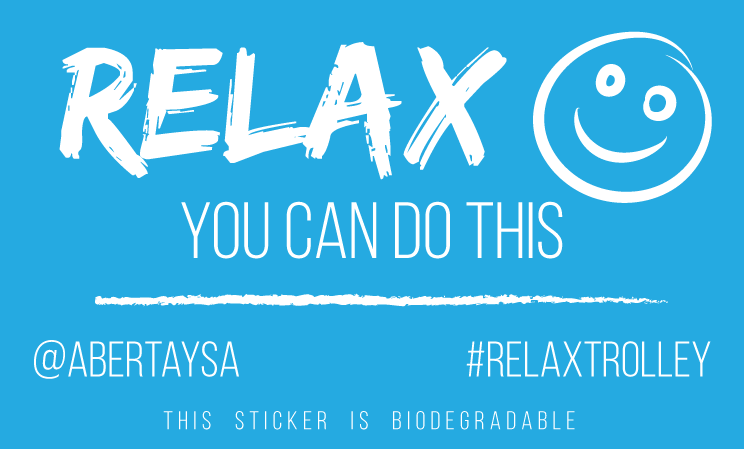 The Relax Trolley has been running since December of 2016. It is one of our most successful campaigns and has been continued year on year thanks to the overwhelmingly positive feedback. To provide a safety net for students who are feeling vulnerable or unsafe and don’t have the capacity to pay for a taxi home. 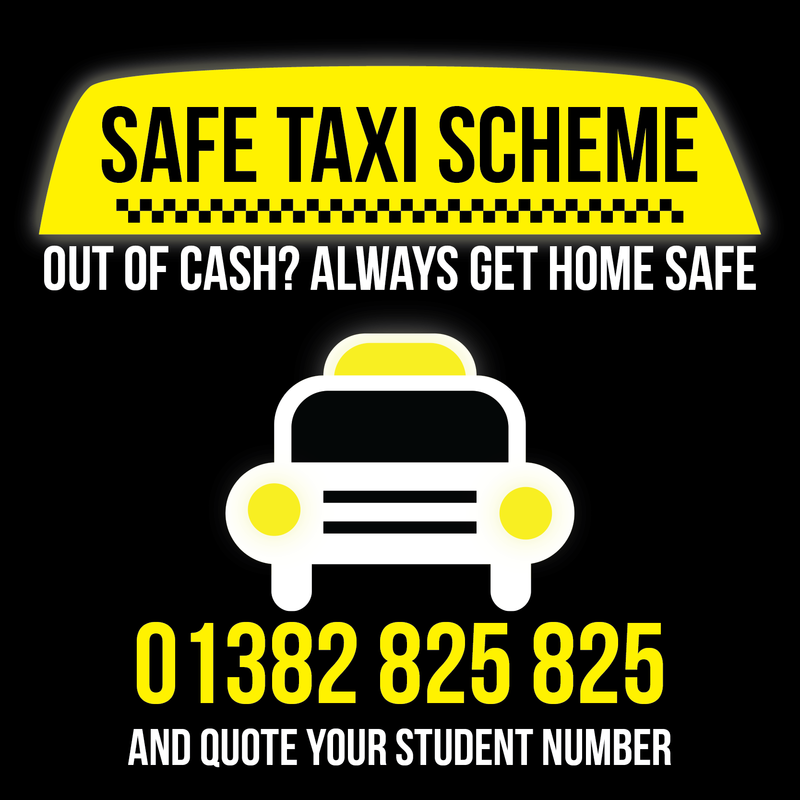 The Safe Taxi Scheme was introduced in 2016 and has continued to support students ever since. It involves a collaboration with TeleTaxis which allows students to call, quote their student number and get a taxi home without having to pay that night. Students later pay the SA. This scheme has been well-received and has helped many students. The scheme is open to all students and you can get a Safe Taxi Key Fob from the SA office.